About Us - Manji Law, P.C. Immigration law isn’t just our profession, it’s our passion. Manji Law, P.C. is a law firm devoted to providing clients with the best representation possible. The firm will zealously fight for you, ensuring that you get the results you deserve. 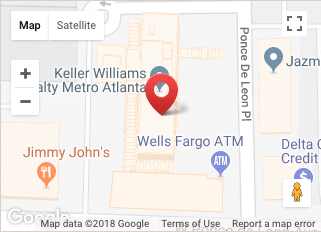 The firm is conveniently located in the heart of downtown Decatur, Georgia, a short walk from the DeKalb County courthouse and only a few miles from downtown Atlanta. Manji Law is licensed to practice in the State of Georgia and primarily practices in the Metro-Atlanta area. Major practice areas include Immigration Law, Estate Planning, and Business and Tax Law. Contact Manji Law, the best immigration attorney Atlanta has to offer, if you have any questions or to schedule a consultation. Parking is complimentary (parking is validated) and the first consultation fee is applied to the cost of your legal services. We look forward to speaking with you. Hello. Hola. Ni Hao. Marhaba. Namaste. Bonjour. Ahn-Young-Ha-Se-Yo. I founded Manji Law in 2016, to follow my passion of helping people navigate the complicated immigration system. After graduating from Georgia State University College of Law and receiving Master of Taxation from the Georgia State’s J. Mack Robinson College of Business; I began a career as a successful tax lawyer for two of the ‘Big Four’ accounting firms. Although I gained valuable experience, I felt like I was missing out on an important part of why I went to law school in the first place: to help people. This led me to set out on my own and build a firm that represented my values. Manji Law’s main focus area is immigration law. We know that navigating the complex immigration system can be overwhelming. A lot is at stake and seemingly overnight, you can have your whole world turned upside down. Our goal is to be your ally during this difficult time and provide top-tier representation to help you achieve your immigration goals. When you’re up against the federal government, you need a passionate and effective immigration attorney. I am the man for the job. Beyond simply a job, it’s personal. Caring, passionate, reasonable, reliable, and understanding. These are all sentiments you’ll hear in reviews describing client experiences with Manji Law. No matter your situation, we want to help and up the odds in your favor. 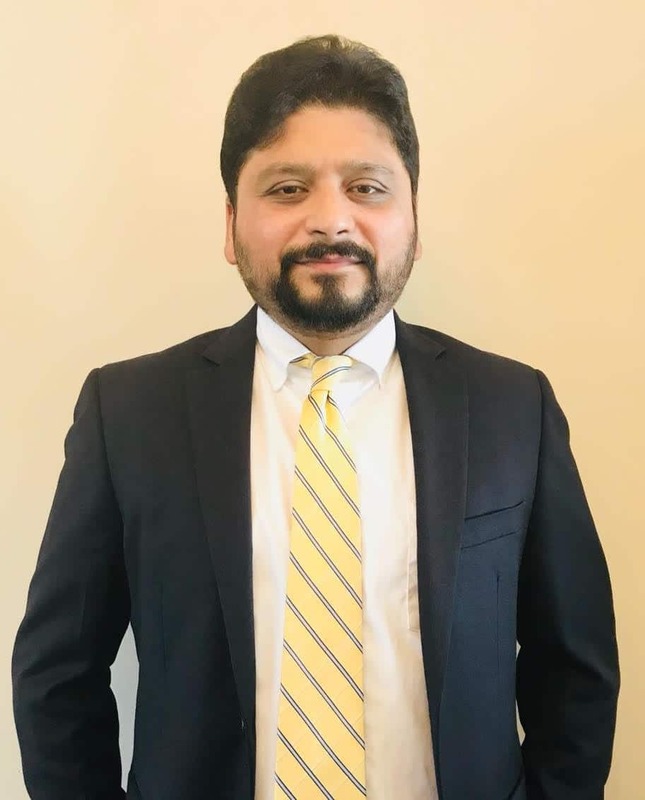 An immigrant himself who has had firsthand experience navigating the complex landscape of U.S. immigration and nationality law, Navneet joined our firm in 2018 and specializes in business immigration including nonimmigrant petitions such as H-1B and L-1, employment-based immigrant petitions, and PERM Labor Certifications. Additionally, he has represented individuals in removal defense, adjustment of status and naturalization applications, inadmissibility waivers, cancellation of removal, and asylum applications. 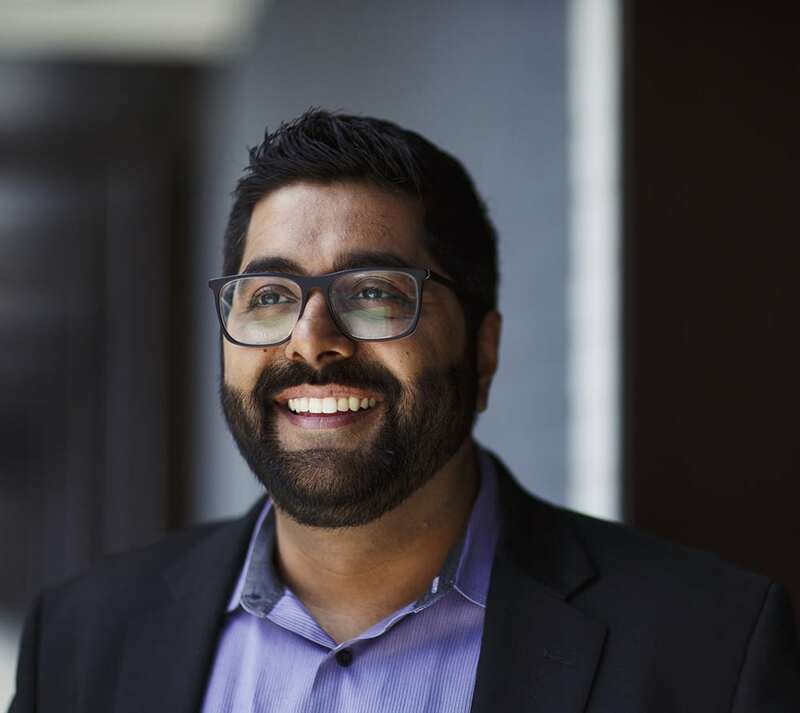 He also has experience with federal court litigation, drafting complaints and motions and with appeals to the Board of Immigration Appeals and petitions for review in the U.S. Circuit Courts of Appeals for the Second, Fifth, Tenth, and Eleventh Circuits. Navneet is a graduate of Georgia State University College of Law and is a member of the American Immigration Lawyers Association. He is fluent in Hindi, Urdu, and Nepali and can converse in Bengali. Navneet lives in Alpharetta, GA with his wife and two children.